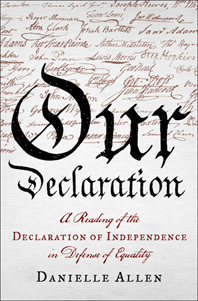 The book is written by Danielle Allen and is an exploration of one of the most profound documents in US history–The Declaration of Independence. The book grew out of Dr. Allen’s experience teaching adult night students in Chicago. 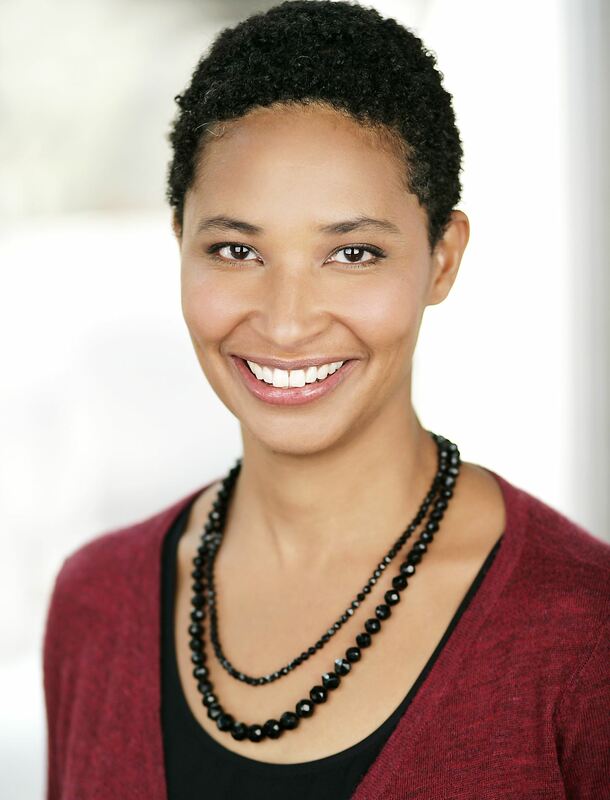 Danielle Allen is a political theorist, and has written several books on justice and citizenship in both the US and ancient Athens. She is a professor at the Institute for Advanced Study at Princeton and is currently the chair of the Pulitzer Prize Committee. Check out the description of the book below. You can purchase your copy on Amazon or at your local bookseller. October 19th at 7 pm EST. In an “uncommonly elegant, incisive, and often poetic primer on America’s cardinal text,” Our Declaration now brings these insights to the general reader, illuminating the “three great themes of the Declaration: equality, liberty, and the abiding power of language” (David M. Kennedy). Vividly evoking the colonial world between 1774 and 1777, Allen describes the challenges faced by John Adams, Thomas Jefferson, Benjamin Franklin, Roger Sherman, and Robert Livingston—the “Committee of Five” who had to write a document that reflected the aspirations of a restive population and forge an unprecedented social contract. Although the focus is usually on Jefferson, Allen restores credit not only to John Adams and Richard Henry Lee but also to clerk Timothy Matlack and printer Mary Katherine Goddard. Allen also restores the astonishing text of the Declaration itself. Its list of self-evident truths does not end, as so many think, with our individual right to the “pursuit of happiness” but with the collective right of the people to reform government so that it will “effect their Safety and Happiness.” The sentence laying out the self-evident truths leads us from the individual to the community—from our individual rights to what we can achieve only together, as a community constituted by bonds of equality. Challenging so much of our conventional political wisdom, Our Declaration boldly makes the case that we cannot have freedom as individuals without equality among us as a people.